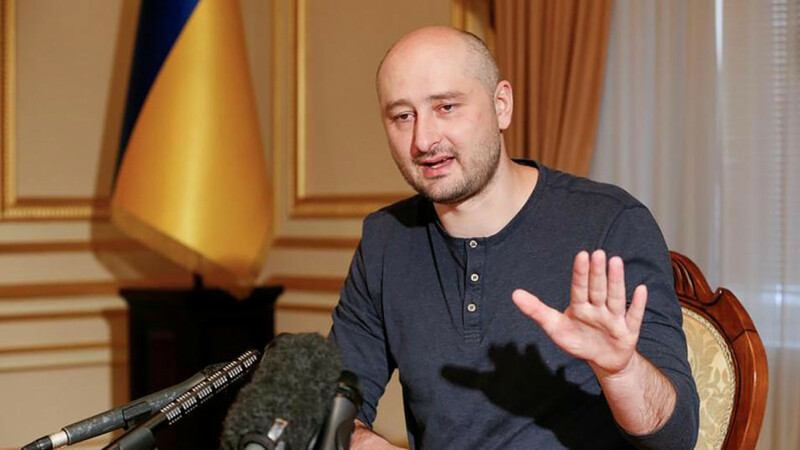 Arkady Babchenko, the exiled Russian journalist who faked his own death in Ukraine to evade what he says was a Russian assassination plot, has set a $50,000 price for an exclusive interview. 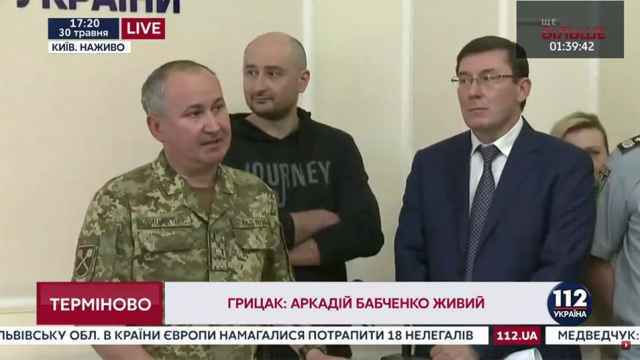 Ukrainian security officials said they staged Babchenko’s apparent murder last week to thwart and expose a Russian plot to assassinate him. 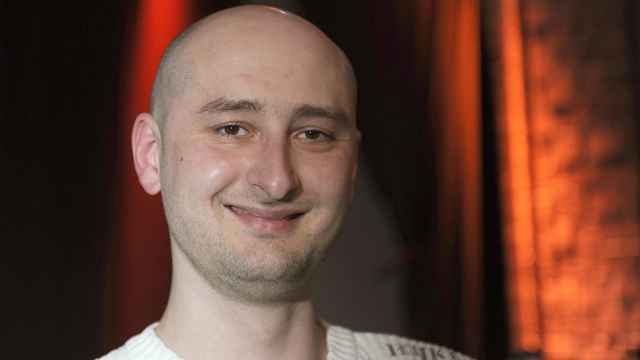 In an interview a day after revealing that he was alive, Babchenko hit back at criticism of his journalistic ethics, saying concerns about his life took precedence. “Please, don’t bother me. Let me come alive. Thank you,” Babchenko wrote on Facebook on Monday in an apparent reference to interview requests. “I’m in too much trouble right now and I need to start my life from scratch again to think about how to improve your ratings and content. So let’s make a deal: 50,000 bucks and an exclusive interview is yours,” he said. 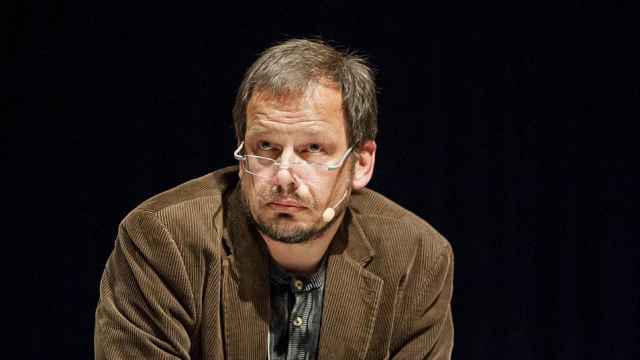 A scathing critic of the Kremlin and its involvement in the Ukrainian and Syrian conflicts, Babchenko rejected Rossia’s offer in a foul-mouthed post-scriptum. “The offer is only for the media, not for f---ing propagandists, shove your money up your a-- and f--- yourselves,” he wrote.